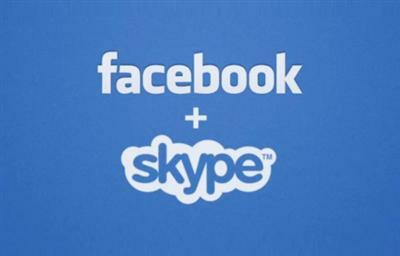 Facebook & skype a fair deal ! Why i said this long before? I believe that Skype will unleash its full power in facebook soon with pc to phone (PSTN) inside facebook with integration with facebook phone book contacts and using facebook credits as recharges for skype. This article applies to BSNL dataone limited plans and all other plans where the amount of data you use count to the bill. This also Increases the speed of browsing of extremely low bandwidth connection like mobile internet/dial up !! No tweaking of browser is needed it is the best simple way. These applies to the situation where we only need Text rather than photos or ther active contents .. Normally when we browse you can use up to 40mb +/ hour if the website has lot of flashed and pics. Why should we waste this if you are only looking for text!! For example, the New York Times homepage is over 1.4MB. Finch trims that down to 84KB, which doesn’t look as pretty, but is 94% less for your computer to download. Save bandwidth guyssssss!! Like Finch loband also reduces (trims ) webpages. Finch also has a proxy service that loband doesnt have. 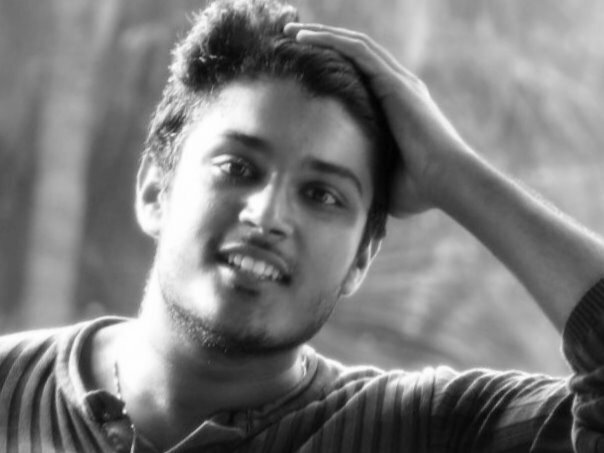 To experience it use Loband for 15 mins and decide……. I am suggesting loband for all your slow speed net/expensive bit counting Surfings!!!! @alan jackson for givin some info!